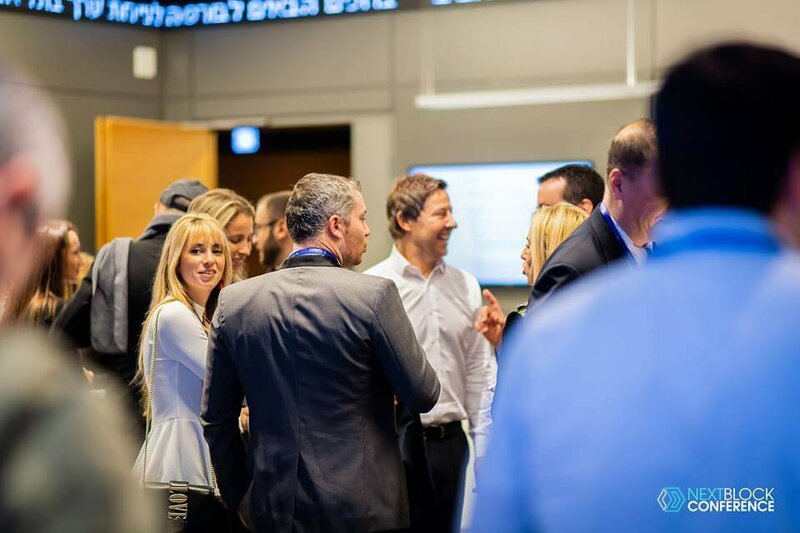 On December 12th, 2018, in Tel Aviv Stock Exchange, a premier blockchain event NEXT BLOCK Conference “From Chaos to Clarity: 2019 Trends” was held by Krypton Events, supported by Krypton Capital and Israeli Ukrainian Alliance. NEXT BLOCK gathered more than 300 participants from Israel and all around the world – top-tier experts, investors, opinion leaders and promising startups. David Weild IV (NASDAQ) and Alex Mashinsky (Celsius Network) have delivered meaningful keynote speeches on blockchain and crypto trends of 2019. David has described the latest market turmoil as a positive development that will bring the industry back to the fundamentals. At NEXT BLOCK the guests could hear from industry experts and blockchain executives such as Dr. Asher Idan (Startup-Nation), Naeem Aslam (Forbes, ThinkMarkets), Robert Cohen (Benson Oak Ventures and NKB Capital), Motti Peer (Blonde 2.0), Eran Tirer (Ledgertech AG), Eyal Hertzog (Bancor), Ralph Y. Liu (MuleChain) and others. The highlight of the event was an EXCLUSIVE and STYLISH After-Party – FashionTV Party By NEXT BLOCK. The party rocked in FashionBar Tel Aviv, treating the guests with delicious cocktails and the atmosphere of allure, as well as in-depth networking! 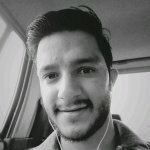 We invite you to join the upcoming NEXT BLOCK Conferences at NEXT-BLOCK.ORG and follow us at Facebook, Telegram, Instagram, Twitter and LinkedIn to get latest news and promotions.